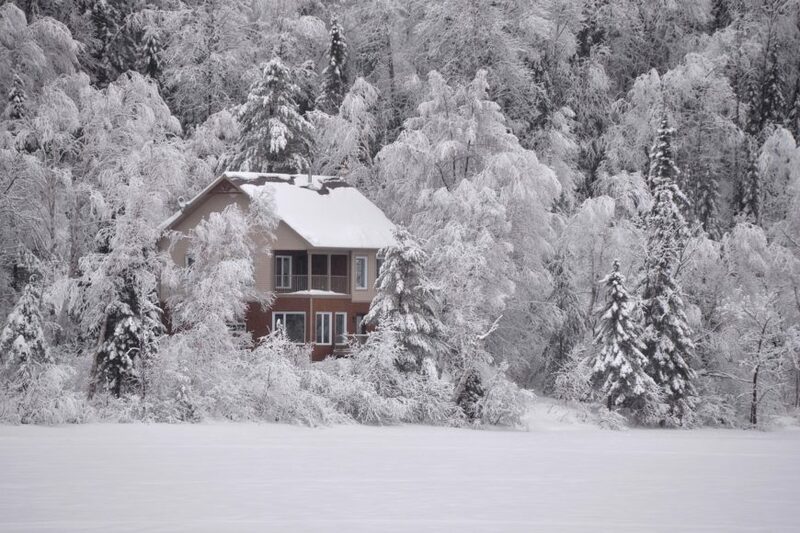 Oh, the Northwoods are lovely, dark and deep, where I love to walk by day and sleep by night beneath the starry sky. 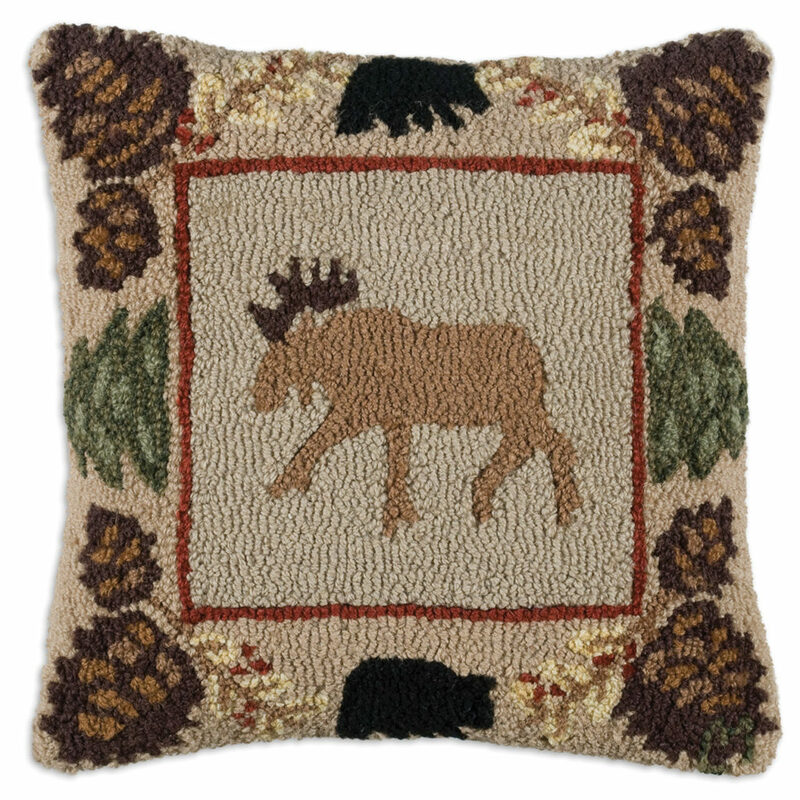 Beware the bear and fear the moose, the woods were their’s first, not ours. 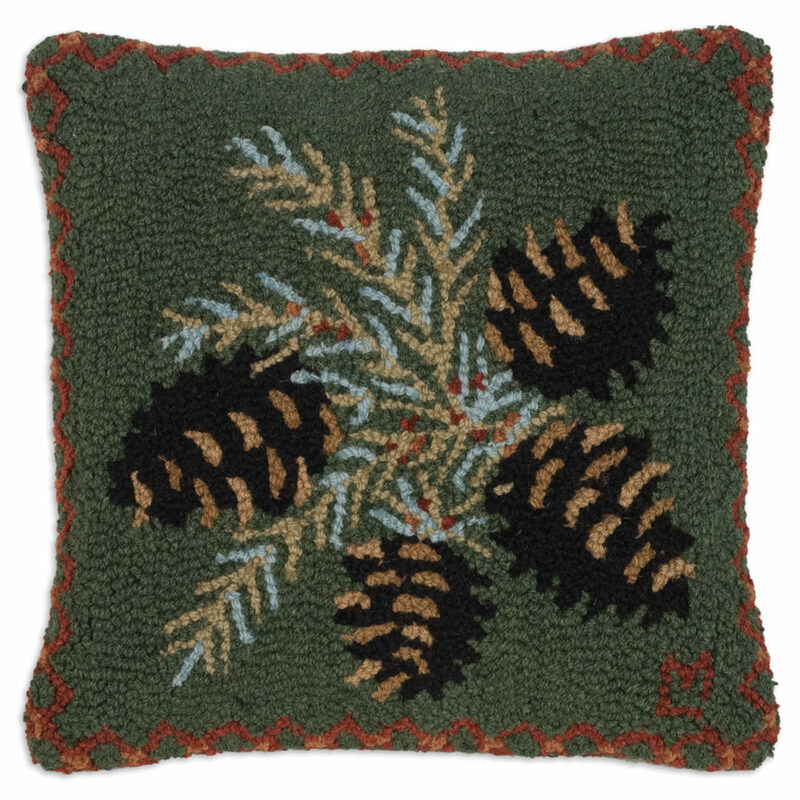 I love to walk the shaded paths beneath the pine trees tall and straight that shed their needles to make my bed. 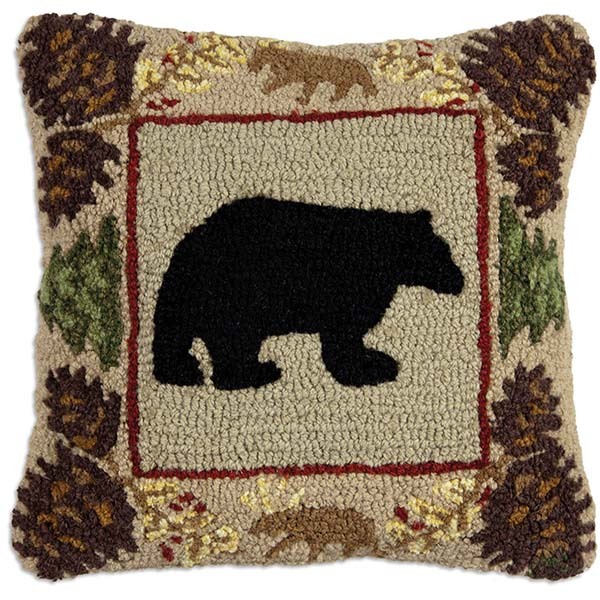 I know the bears and moose love to rest and sleep at night, but oh, beware the pinecone that sticks out like a rock and disturbs my sleep. 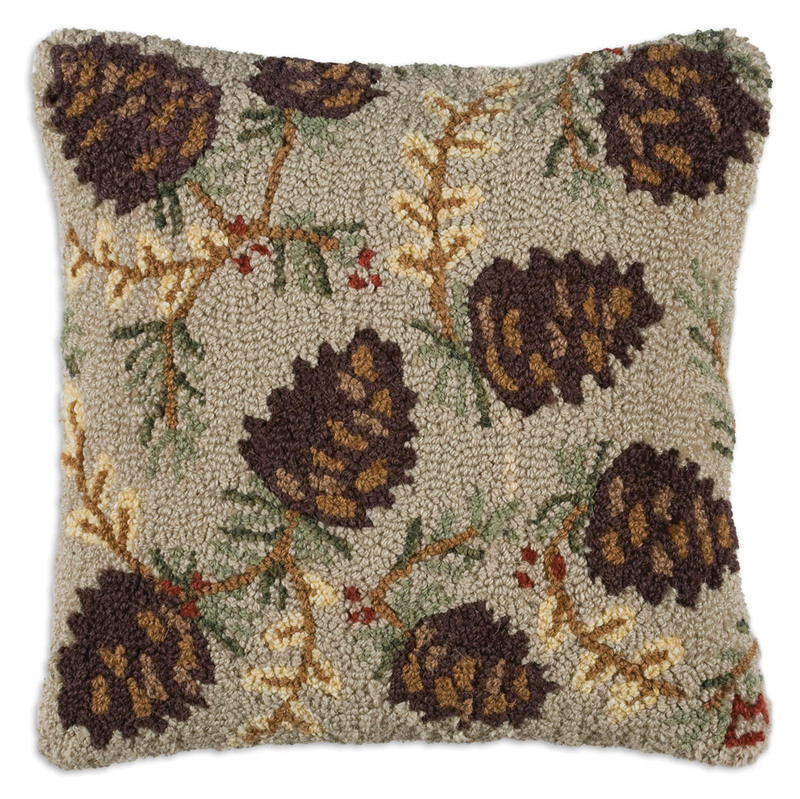 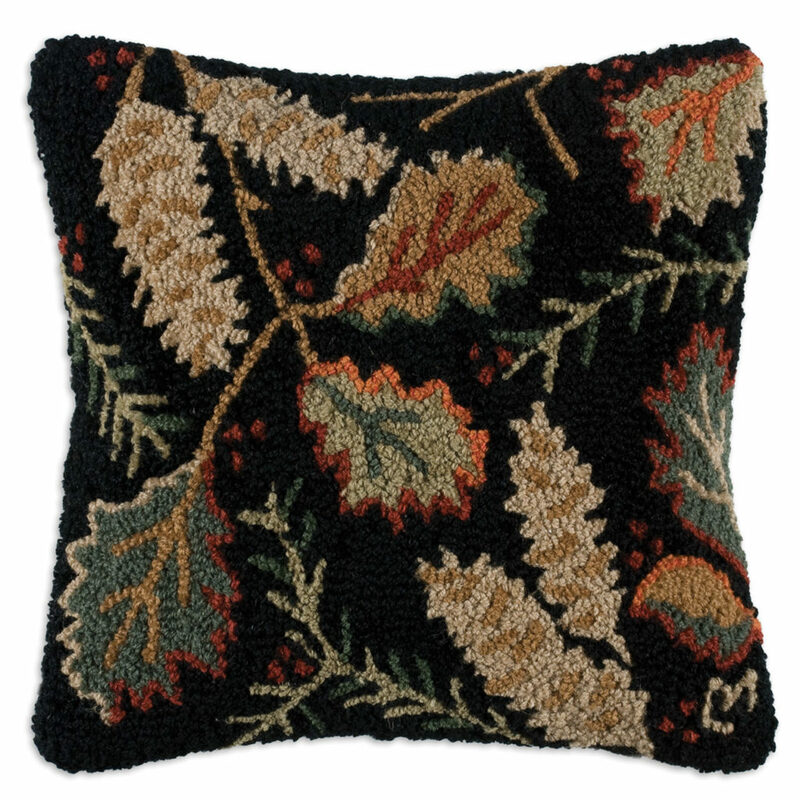 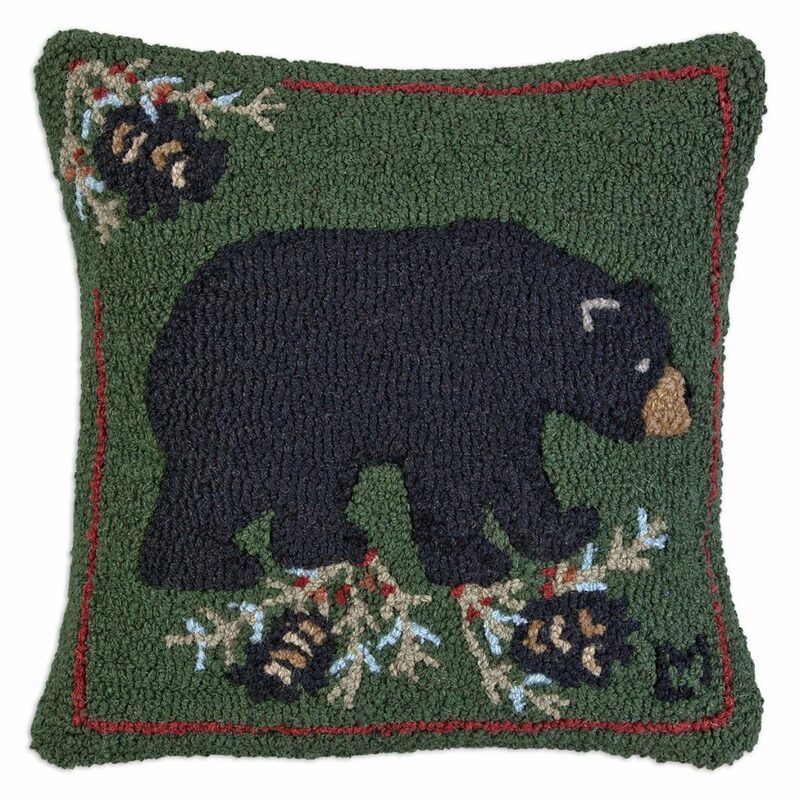 Chandler 4 Corners throw pillows in a pinecone theme, perfect for the cabin in the woods or the man cave in the city.